NOBLESVILLE, Ind. -- Hamilton County prosecutors have filed charges against a Noblesville West Middle School student who is accused of opening fire in a classroom last month, injuring a teacher and student. The Hamilton County Prosecutor has released the name of the 13-year-old suspect, but RTV6 does not name juvenile offenders unless they are charged as adults. 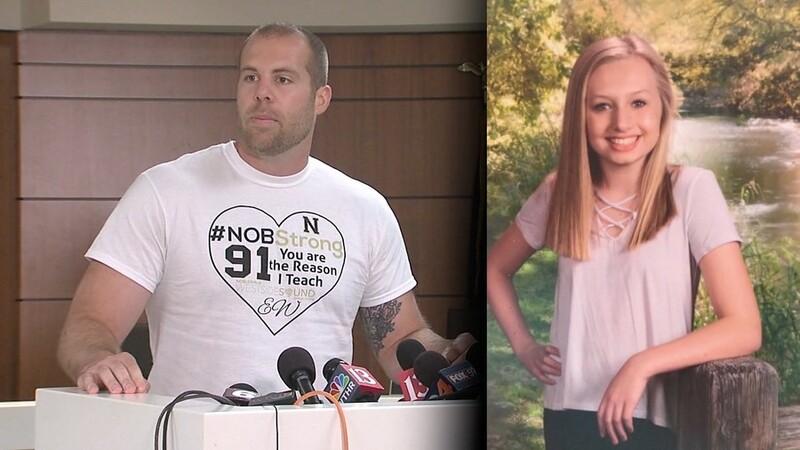 The teen is accused of walking into a classroom with two handguns and opening fire, hitting Ella Whistler seven times and her teacher, Jason Seaman, three times. New court documents released Wednesday showed he had a .22-caliber handgun and a .45-caliber handgun.